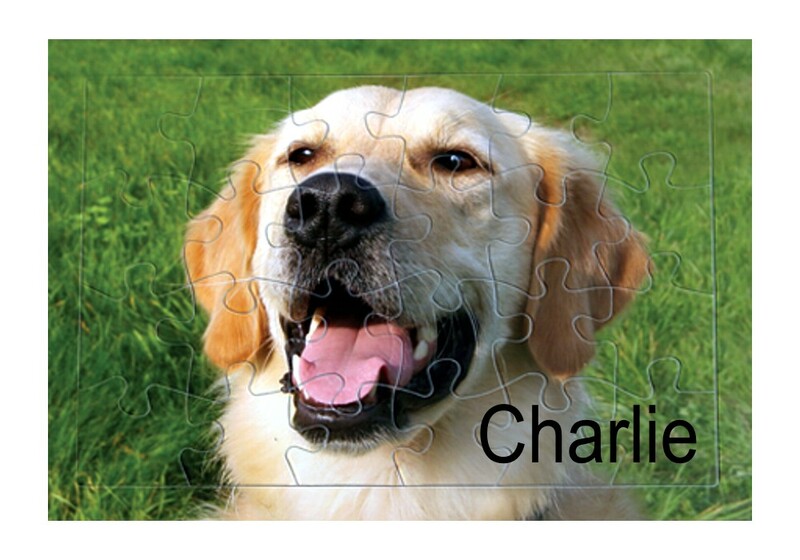 Personalised Full Colour Photo A3 Jigsaw Puzzle. The puzzle has 130 pieces and measures 15.5” x 10.5”. The puzzle has a high gloss finish and is made from cardboard. The puzzle pieces are surrounded by a boarder and has a back support that enables you to use as a stand as a picture puzzle (when the orientation is landscape).